November 27, 2018— Earlier this month, Faculty at Pitzer College in California overwhelmingly voted to pass two motions providing support for the Boycott, Divestment and Sanctions (BDS) movement for Palestinian rights. As Pitzer College faculty, we have overwhelmingly voted to express that it’s unacceptable for our college President and Board of Trustees to violate the Student Senate’s autonomy in controlling its funds, singling out student concerns about the college’s relationship to Palestine and Israel as a basis for interference. 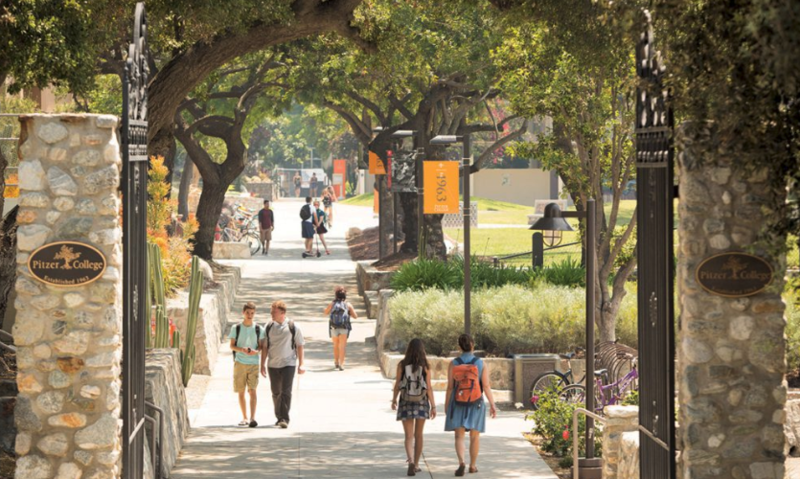 This is the first time in the history of Pitzer College that there have been efforts to override students’ autonomy in deciding how to dispense their funds. It’s antidemocratic and unprincipled. The Pitzer Board is trying to apply a “Palestine exception” to free expression. What’s important here is not just the outcome, which is clear faculty support for Palestinian rights. What’s also important is that the Pitzer faculty voted after educating itself about the realities of Palestinian lives and the policies and practices of the Israeli state. My Pitzer faculty colleagues have, in short, fulfilled their responsibilities as intellectuals. Faculty and students at Pitzer College are standing up for Palestinian rights at a critical time. Israel’s attacks on Palestinian education are not new, but over the last two years, they have been escalating. It’s heartening to see fellow academics around the world rise to the occasion and make sure that they and their institutions are not complicit in this harm to Palestinian education and life. It’s a professional and ethical responsibility.